NOAH Simmons woke up on his 16th birthday yesterday, stepped outside his home and was shot dead. Simmons’s killer walked up, spoke with the teenager, then pulled a gun and shot him in the chest. 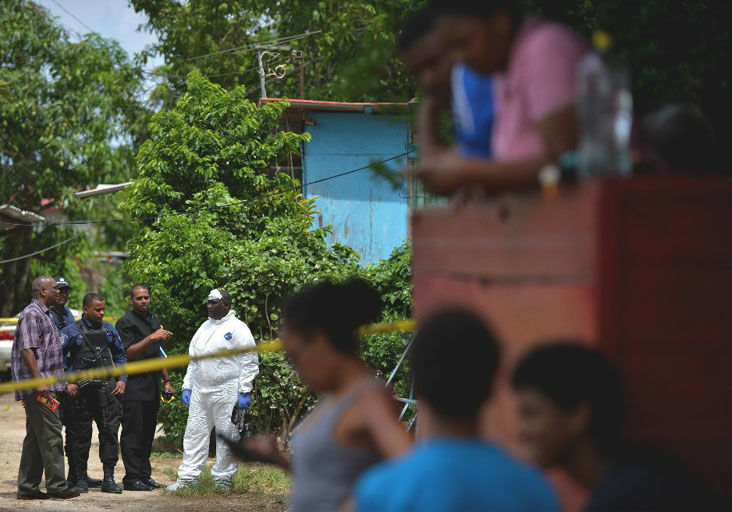 The killing happened at a squatting settlement at Union Park East, Marabella, around 8 a.m. Simmons was a fourth form pupil of Shiva Boys’ College at Clarke Road, Penal, and a member of the school’s successful football team. He played in the Secondary Schools Football League’s (SSFL) Under-16 competition in 2017 and was a member of the school’s Under-14 SSFL national championship team.